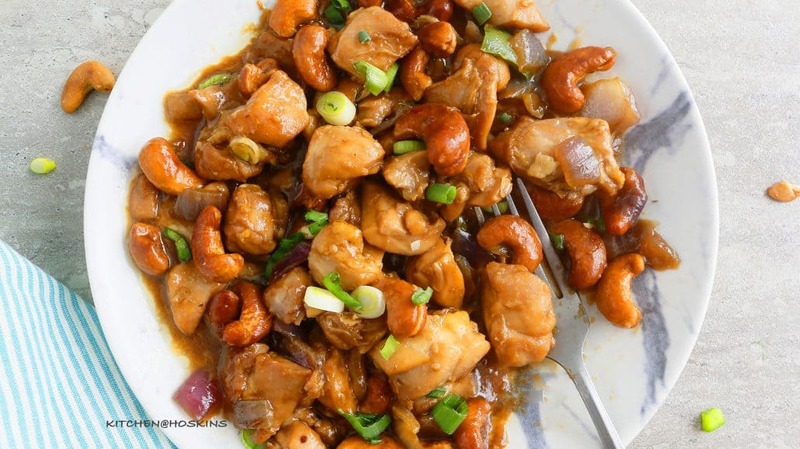 This cashew chicken recipe is too simple!!! 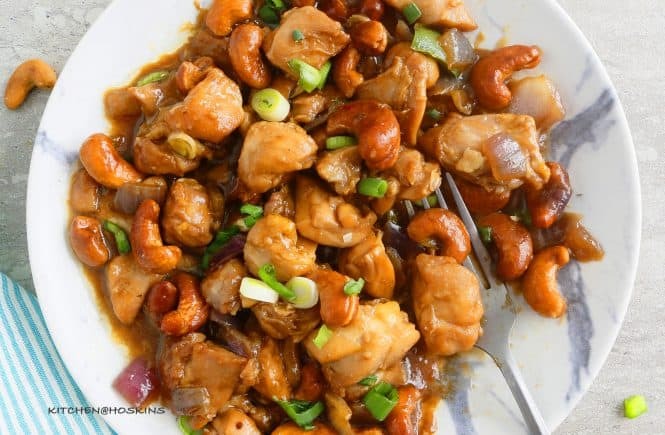 Perfectly cooked chicken and buttery crisp cashews coated in a thin silky, sweet ginger garlic sauce that is awesome to be spooned over white rice and you have a delicious, healthier restaurant quality meal. All made in your Instant pot, YESSSSS. 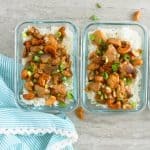 How to make amazing cashew chicken in instant pot? As easy as that. 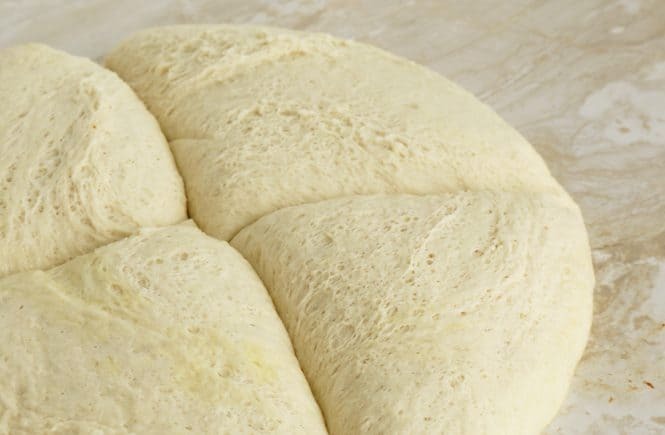 Seriously one of the simplest recipes out there. Chop onion, ginger, garlic and measure sauces and sugar. When Instant pot is hot, dump all ingredients, stir and cook in manual for 5 minutes. Bring to a boil in saute mode,stir in cornstarch slurry and let boil for 30 seconds. I told ya… easy peasy. No added oil. You just dump all ingredients into the instant pot, cook for five minutes, release pressure. simmer for a minute with a cornstarch slurry to thicken the sauce slightly. 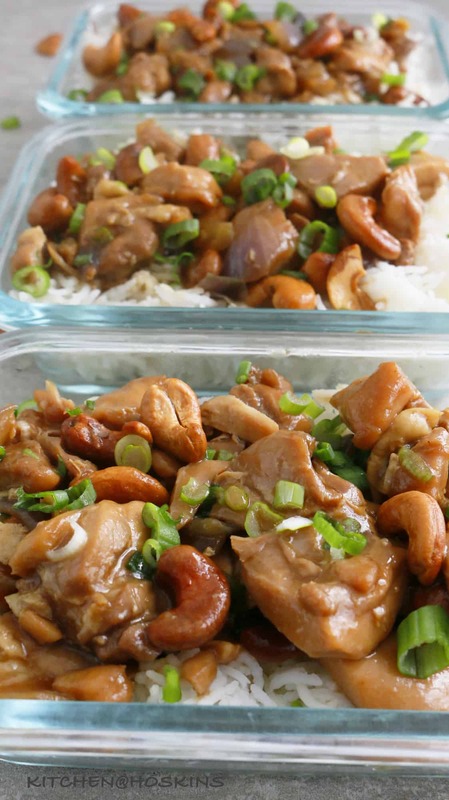 So much healthier than than greasy cashew chicken stir fry from a takeout container. Dump it and forget it. So much easier than standing in front of the stove with a hot skillet or wok. Chicken cooks so tender and perfect in the Instant pot. ‘Tis a pressure cooker after all. Chicken cooks in the sauce, adding so much of flavor. 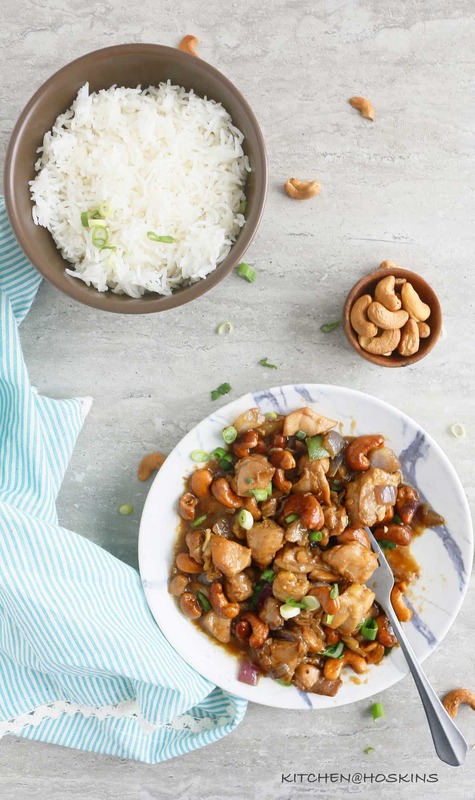 The Instant pot cashew chicken makes a saucy cashew chicken that is perfect served with rice. You don’t need to make chow mein/fried rice. 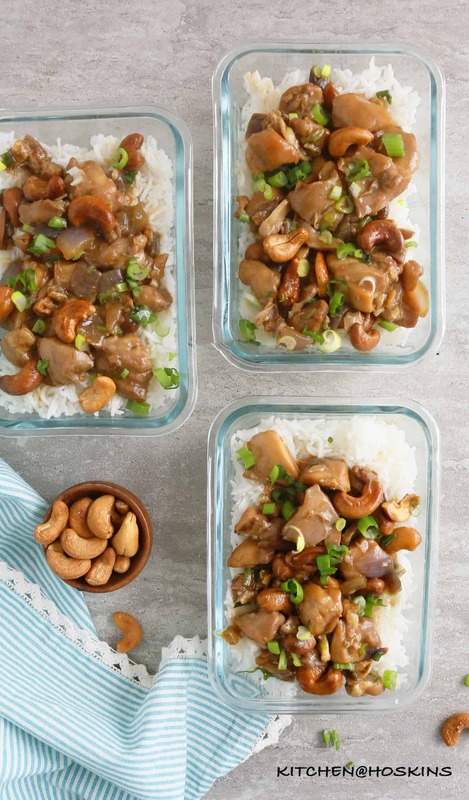 How to meal prep cashew chicken ? 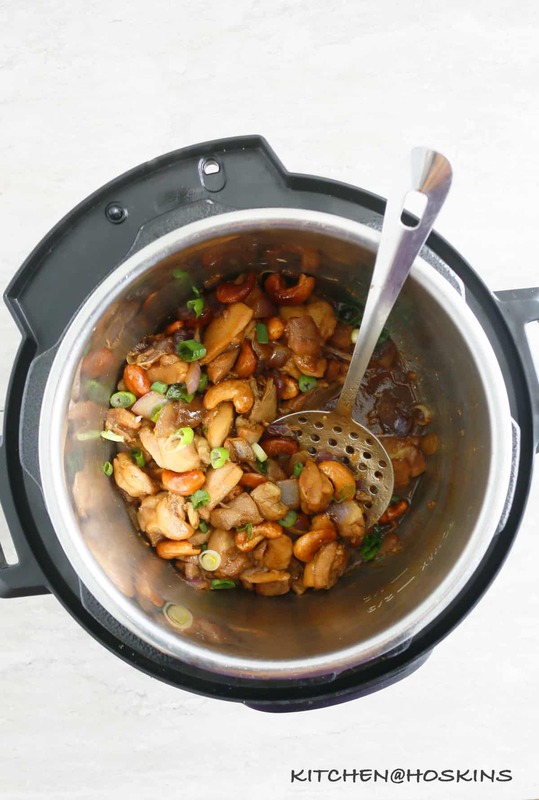 Make easy instant pot cashew chicken. Let cool completely. In the mean time, cook white or brown rice using your favorite cooking method. Place rice into meal prep containers and divide chicken over rice, spooning sauce over the chicken. Close and place in refrigerator for the week. Microwave until hot before eating. 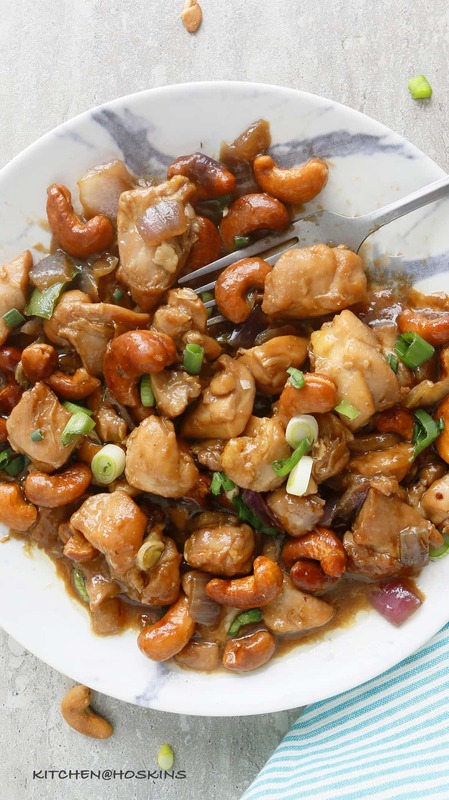 Can we add any vegetables into this easy cashew chicken recipe? Choices – Green bell peppers, asparagus, broccoli, broccoli stems…..
Set instant pot to saute mode. Add a tablespoon oil (sorry peeps this is essential when adding veggies). Add your vegetable of choice, stir occasionally and cook for 2-4 minutes, until crisp and slightly cooked. 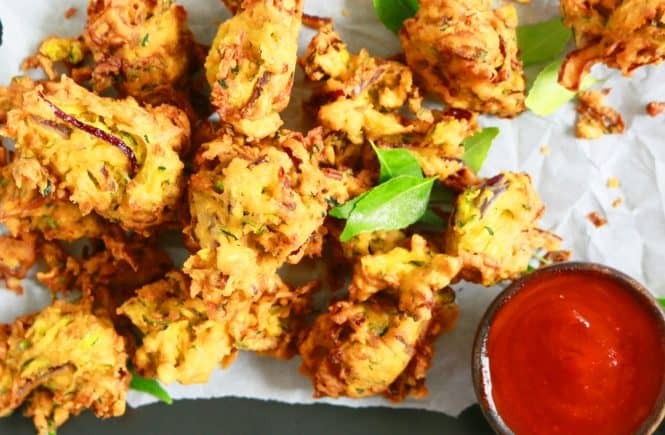 Remove onto a plate and then proceed with the recipe as given. 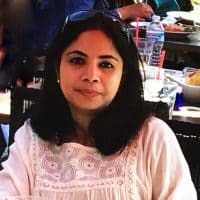 If you wish to cook your veggie further, you can add the veggie back into the dish before adding the cornstarch slurry (in step 4) or add along with cashews and scallions and give a good toss. All contents and images are my original work, unless and otherwise mentioned. Please do not use my recipes or images without linking back to www.kitchenathoskins.com. If you wish to republish a recipe, please rewrite in your own words and don’t forget to include a link back to the origial recipe. 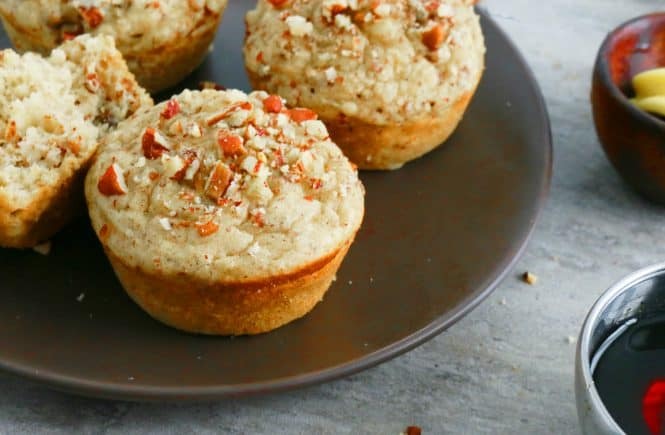 This instant pot win is PINNED, PINNED, PINNED!!! Hah looks soooo good! Whenever you post an Instant Pot recipe you make me regret returning my pot to the store because it intimidated me hahaha. This looks so yummy Maria!! This was terrific! Had it tonight for supper. Thanks!